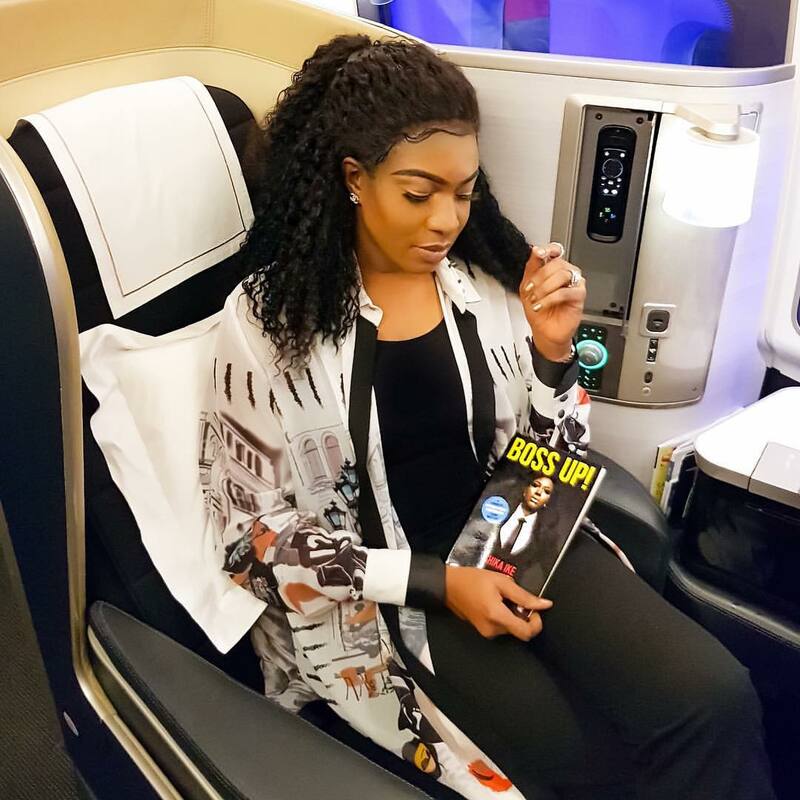 Nollywood Actress, Chika Ike is currently having time for herself after going through lots of stress after she unveiled her new book, 'Boss Up!, which chronicles a guide to conquering and living your best life as she is currently on vacation in Monaco, France. 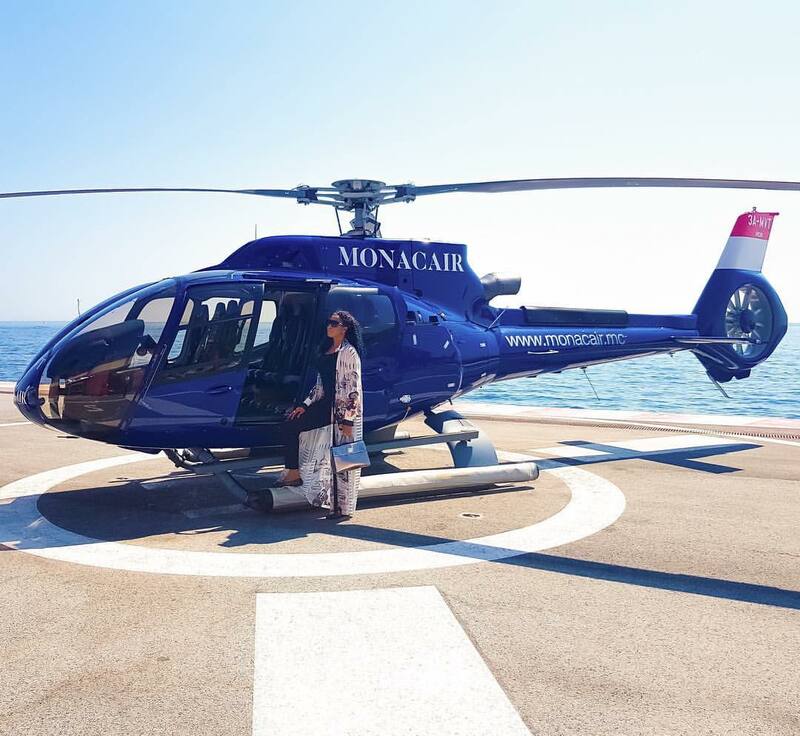 She shared these photos as she arrived Monaco in style. YomzzyBlog (YB) keeps it real, makes it fun! 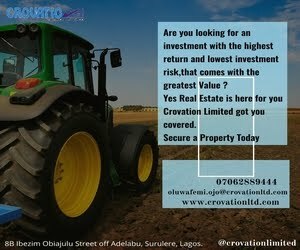 *Comments on this blog are NOT posted by YomzzyBlog. 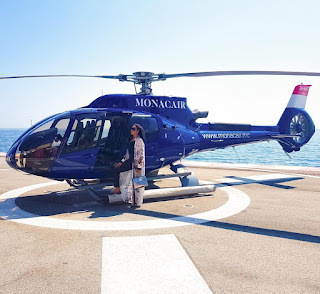 Mercy Aigbe's son, Olajuwon, has made his acting debut in a new movie as he is pictured on the set of the movie with his mother.